Wild horses are a native species to America. Rounding up federally protected wild horses and burros has been documented as cruel. Warehousing them for decades is fiscally irresponsible. Clearing mustangs and burros off public land — for industrialization, fracking, grazing and the water grab — goes against the 1971 Free Roaming Wild Horse and Burro Act put in place to protect the living legends of the American West. We request you de-fund the roundups immediately. They are not overpopulating despite spin from the forces that want to perform heinous sterilizations in the field. Fertility control can be looked at as an option after a census has been taken but now that’s premature. De-fund the Roundups: Wild horses are a native species to America. Rounding up federally protected wild horses has been documented as cruel and fiscally irresponsible. Clearing mustangs off public land–for industrialization and fracking–goes against the 1971 Free Roaming Wild Horse and Burro Act put in place to protect the living legends of the American West. Great white sharks need your help: Off the coast of California only a few hundred survive, making them vulnerable to extinction. This iconic predator of the sea needs protection to keep its mighty form from vanishing off our shores. Jaws and other blockbusters have portrayed sharks as fearsome man-eaters, but a person is 15 times as likely to be killed by a coconut than a shark. In reality we humans are far more dangerous to sharks than they are to us. White sharks face many threats, like fisheries that kill baby sharks as bycatch before they can mature, climate change and ocean pollution. The government is considering protecting great white sharks under the Endangered Species Act. Please take action to tell the feds and California wildlife officials you support protecting these much-maligned hunters in U.S. waters. I am writing in support of protecting the great white shark as a threatened or endangered species. Sharks are a vital part of the ocean ecosystem, and conserving these top predators is essential to a healthy ocean. I encourage you to grant northeastern Pacific great white sharks the protections under our wildlife-protection laws they need to continue to survive and thrive. 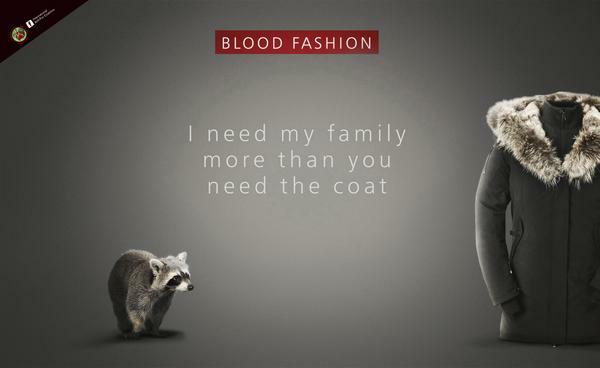 We keep one permanent, single petition list for our anti-fur campaigns. Your signature will enable us to submit many types petitions to organizations such pro-fur councils, requests to government agencies and other related appeals on behalf of fur animals. 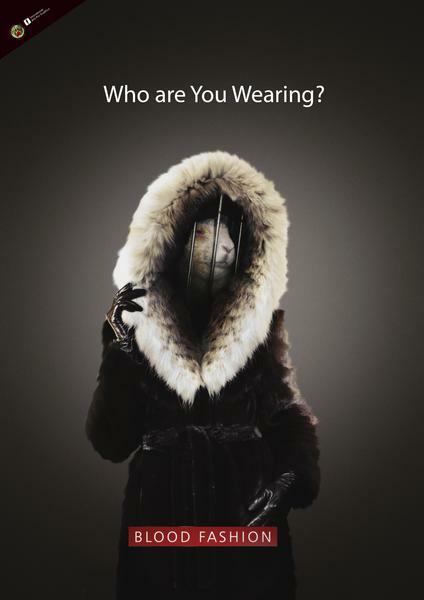 By signing this petition, you agree to let your name be used on all petitions produced by anti-fur society regarding requests to stop the use of fur. Your support goes a long way towards stopping the abuse of animals world wide. 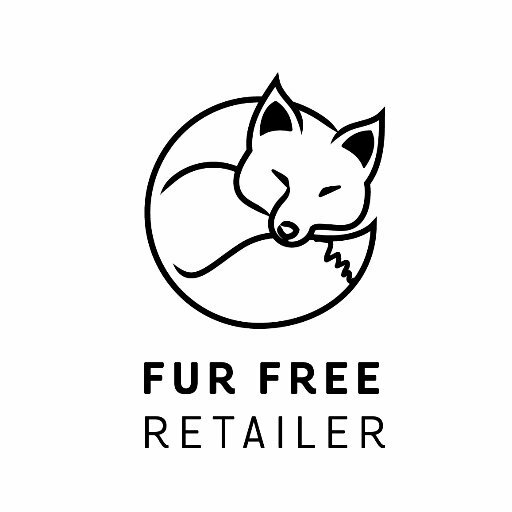 Please make both the ethical and responsible decision to discontinue your commercial support of fur immediately: join an increasing body of corporations who are listening to a concerned and attentive consumer population who refuse to be complicit in the inherently malicious industry of fur farming. I hope this letter finds you willing to scrutinize your own involvement and desire to protect rather than harm animals. GREY2K USA has learned that a bill will be filed in Austin to breathe new life into Gulf Greyhound Park. Specifically, Texas Senate Joint Resolution 6 is a constitutional amendment that seeks to legalize expanded gambling at racetracks and that earmarks slot machine profits to prop up live greyhound racing. Parimutuel wagering was first legalized in the Lone Star state in 1986. Thankfully, there is now one dog track regularly conducting live greyhound racing – Gulf Greyhound Park of La Marque. But two other greyhound facilities, Valley Race Park and Gulf Coast Racing, have shown interest in following suit. According to records obtained from the Texas Racing Commission, 1,351 greyhound injuries were reported at Gulf Greyhound Park between January 2008 and August 4, 2011. During this same period, forty-nine greyhounds died or were euthanized. The most commonly reported injury was a broken leg. Other reported injuries include torn muscles, puncture wounds, lacerations, dislocations, sprains, paralysis and a fractured skull. Read our full report here. Additionally, evidence has recently surfaced exposing the use of live lure training in the state. Help us fight the proposed subsidy now. We are very close to the end of dog racing in Texas. It would be a terrible tragedy if this cruel activity were to be bailed out now. Please sign our petition to all members of the Texas Senate and ask them to reject this misguided attempt to prop up cruelty to greyhound racing. I have learned that a bill will be filed in Austin to breathe new life into Gulf Greyhound Park. Specifically, Texas Senate Joint Resolution 6 is a constitutional amendment that seeks to legalize expanded gambling at racetracks and that earmarks slot machine profits as a means of subsidizing the failing business of live greyhound racing. As you know, there is currently just one fully operational dog track in Texas, Gulf Greyhound Park of La Marque. According to the Texas Racing Commission, more than 1,300 greyhound injuries were reported there between 2008 and August 2011 and forty-nine dogs died or were euthanized. Additionally, evidence has recently surfaced exposing the use of small animals for training greyhounds in the state. Please do not allow this cruelty to continue and expand. Please reject SJR 6 or any other bill that seeks to prop up dog racing in the Lone Star State. be it far or near!!!! 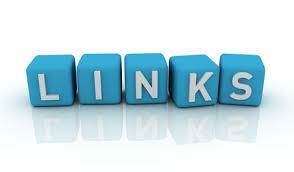 signed, shared and twitted. Thank you! Thank you so much, hon, and you have a wonderful Thanksgiving, too. thank you florence and have a most groovy holiday!